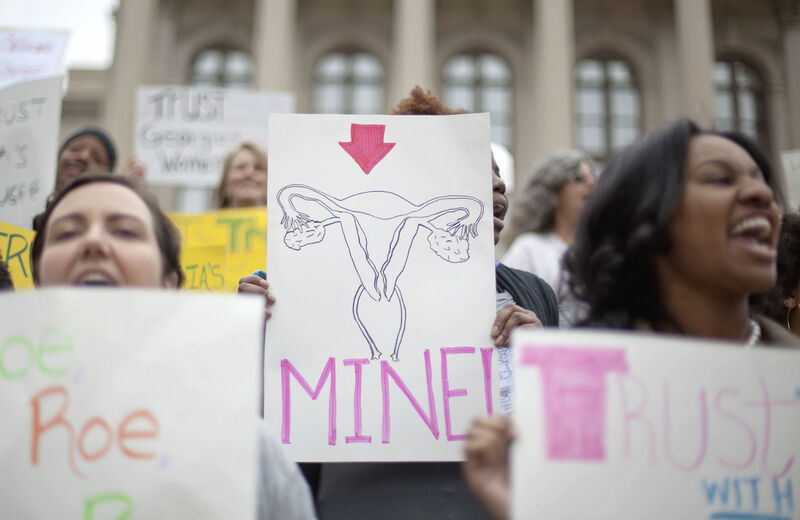 Senate legislation could put the pro-choice movement back on the offensive. The legislation has essentially no chance of passing this Congress, but for pro-choice advocates, presents a chance to at least go on the offensive. It also may be needed in coming months as a backstop to a potential Supreme Court decision that could severely restrict abortion access. Many federal courts have blocked this sort of state legislation as de facto abortion bans, as Northrup noted. But legal experts are increasingly convinced the Court may take up one of these cases in the next term—and that five conservative justices could move to affirm these abortion-restricting laws and effectively hollow out Roe v. Wade. The Women’s Health Protection Act would be a simple way to neutralize that decision, should it come.